Bound into a ring, this collection of hand-picked artificial cherry blossoms is the optimum combination of soft colors and dignified elegance. 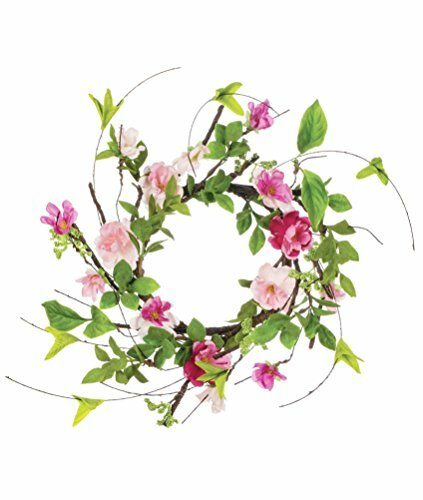 With many creative uses, the chic charisma of this floral will spruce up any space. If you have any questions about this product by Sullivans, contact us by completing and submitting the form below. If you are looking for a specif part number, please include it with your message.